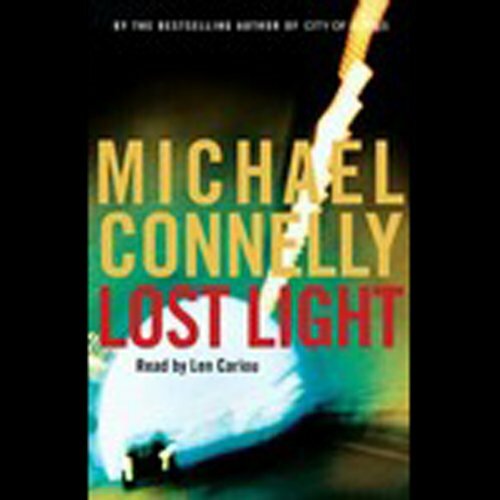 Michael Connelly is the bestselling author of over thirty novels and one work of nonfiction. With over seventy-four million copies of his books sold worldwide and translated into forty foreign languages, he is one of the most successful writers working today. A former newspaper reporter who worked the crime beat at the Los Angeles Times and the Fort Lauderdale Sun-Sentinel, Connelly has won numerous awards for his journalism and his fiction. His very first novel, The Black Echo, won the prestigious Mystery Writers of America Edgar Award for Best First Novel in 1992. 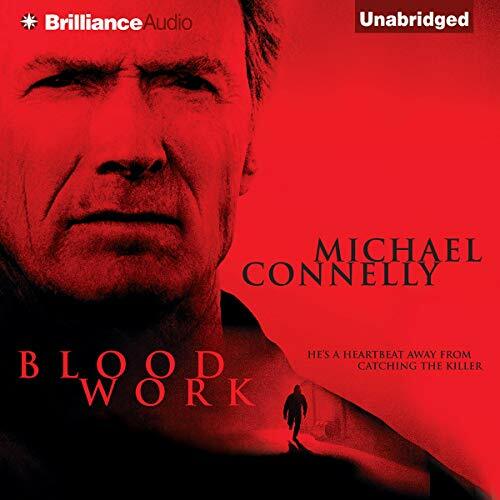 In 2002, Clint Eastwood directed and starred in the movie adaptation of Connelly's 1998 novel, Blood Work. 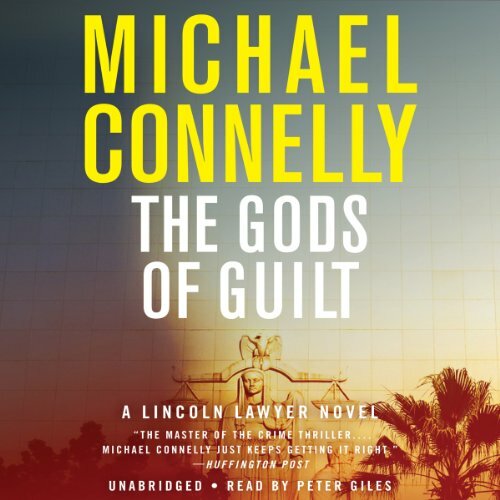 In March 2011, the movie adaptation of his #1 bestselling novel, The Lincoln Lawyer, hit theaters worldwide starring Matthew McConaughey as Mickey Haller. 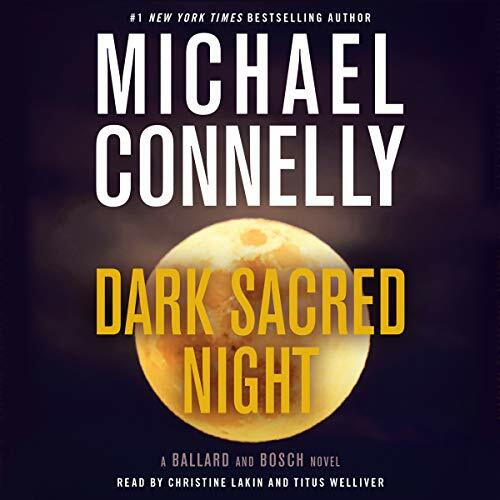 His most recent #1 New York Times bestsellers include Two Kinds Of Truth, The Late Show, The Wrong Side Of Goodbye, The Crossing, The Burning Room, The Gods of Guilt, The Black Box, and The Drop. 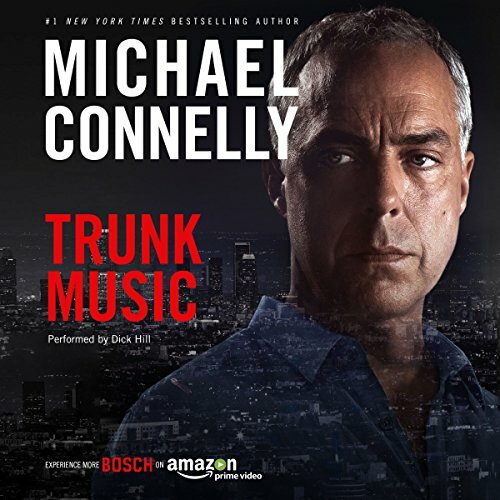 Michael is the executive producer of BOSCH, an Amazon Studios original drama series based on his bestselling character Harry Bosch, starring Titus Welliver and streaming on Amazon Prime. He is also the executive producer of the documentary films, SOUND OF REDEMPTION: The Frank Morgan Story and Tales Of the American. He spends his time in California and Florida. 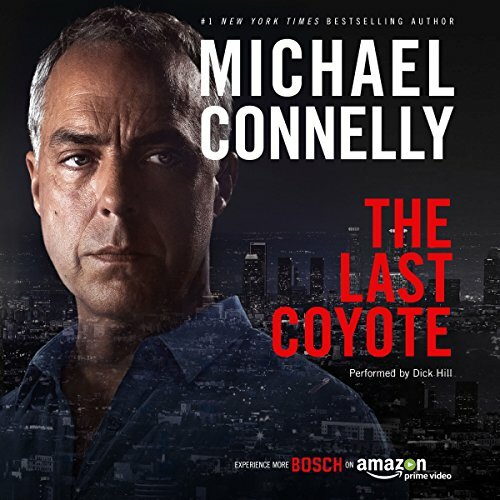 In this exclusive podcast, author Michael Connelly and Executive Producer Henrik Bastin ( The Killing, Burn Notice) discuss the creation and production of Bosch, from the origins of the series to how it found a home at Amazon to casting its star, Titus Welliver ( Lost, The Good Wife). 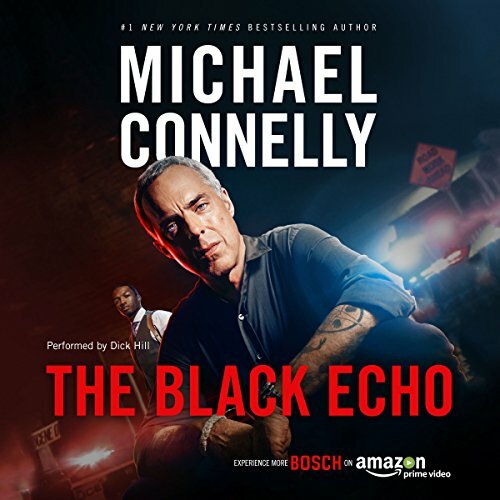 Connelly shares his experiences of working on the show, and offers Harry Bosch fans an idea of what they can expect from the much-anticipated series. 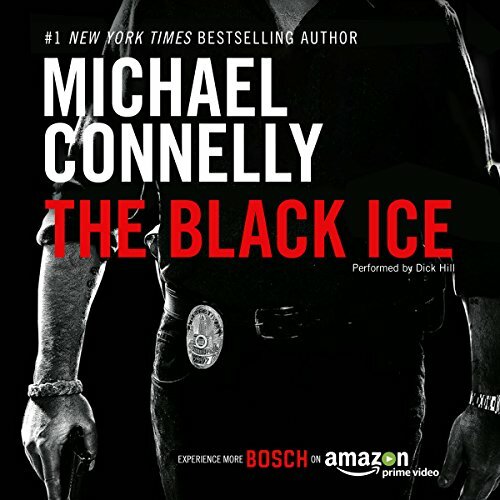 What a gift for all Harry Bosch Fans! 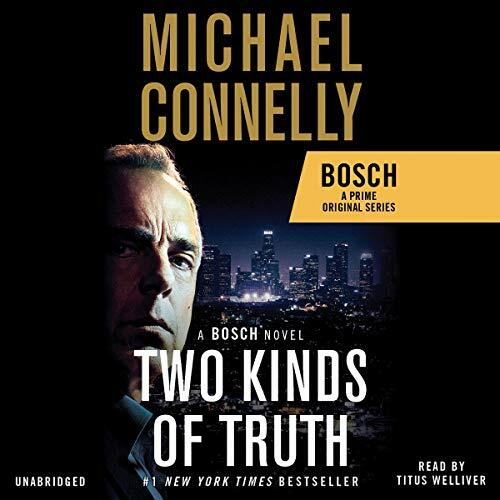 I'm a long time listener to Michael Connelly's Harry Bosch series, and recently watched all the Bosch season 1 episodes in about a week. What a great series. Then, we get these podcasts "GIVEN" to us with behind the scenes. How lucky we are. I have listened to the first 2 and will listen to the other 4 starting tomorrow morning because I finished a "re-listen" of "City of Bones" today. I'm working my way through all the books. If you are a fan, you don't want to miss these podcasts. However, watch Season 1 before listening, then watch the Season again...we're going to soon. 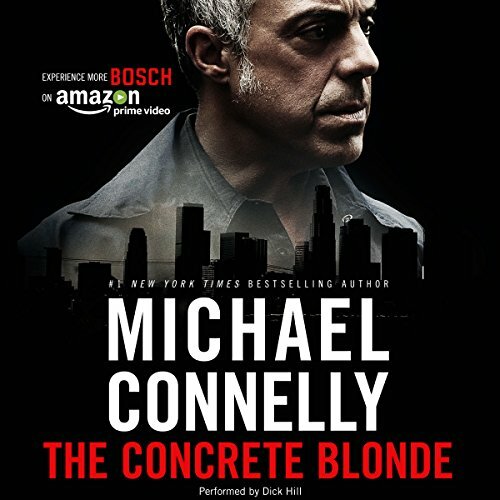 Hero, maverick, nighthawk—Harry Bosch is on the case. Crime-beat reporter Jack McEvoy isn’t just writing the stories of his career—he’s living them. He's a criminal defense pro who defends clients at the bottom of the legal food chain. Discover the books that have inspired and forever influenced some of our favorite authors.